Ireland’s in a mess. I’ve previously mentioned my enjoyment of Irish journalist and economist David McWilliams’ accounts of Ireland’s rapid transformation from a roaring tiger economy into a sickly mouse. 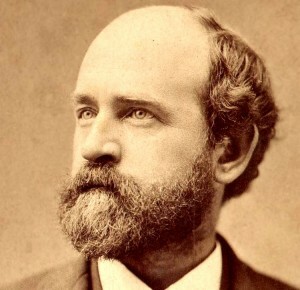 Henry George received a hero’s welcome when he went to Ireland, but the Irish eventually chose not to utilise his remedy. It was too hard. Although the global financial collapse was entirely predictable, world economies have so far failed to react by removing the fundamental flaw that created it. In the absence of the essential switch from taxes to a land rent revenue system, we may therefore expect the GFC to deepen over the next few years.